From 23rd to 25th April, NMSTU saw an official visit by Danieli & C. Officine Meccaniche S.p.A. 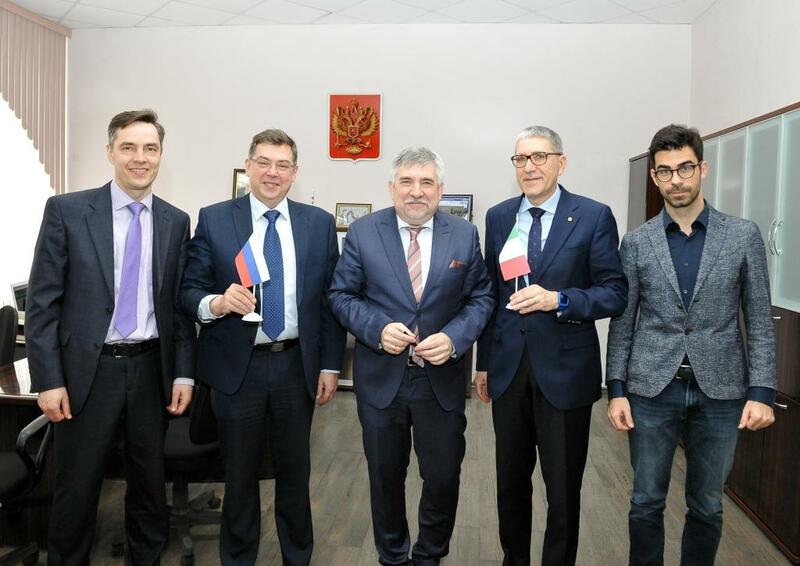 The Italian company was represented by head of research centre Gianfranco Marconi and leader of the research team on metallurgy Nicola Sartori. The main purpose of the visit was to discuss collaboration prospects in research and education. 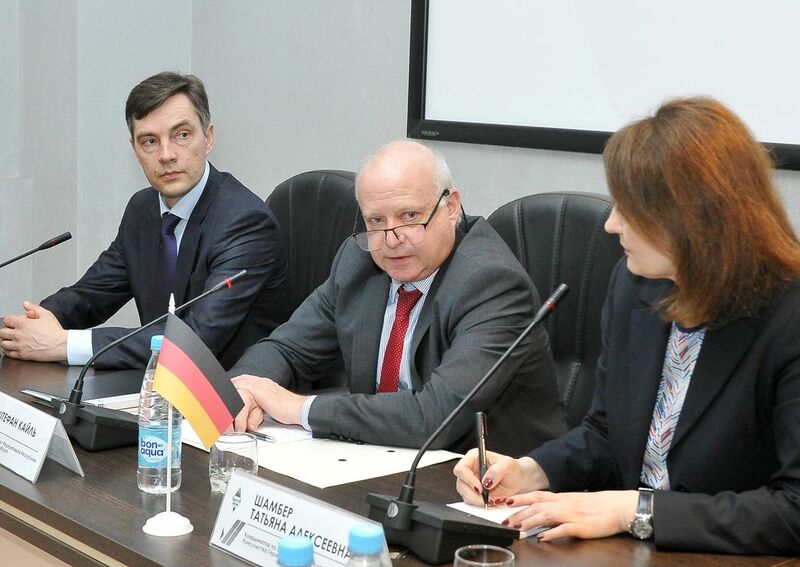 Last Thursday, NMSTU welcomed Consul General of Germany in Yekaterinburg Dr. Stefan Keil. 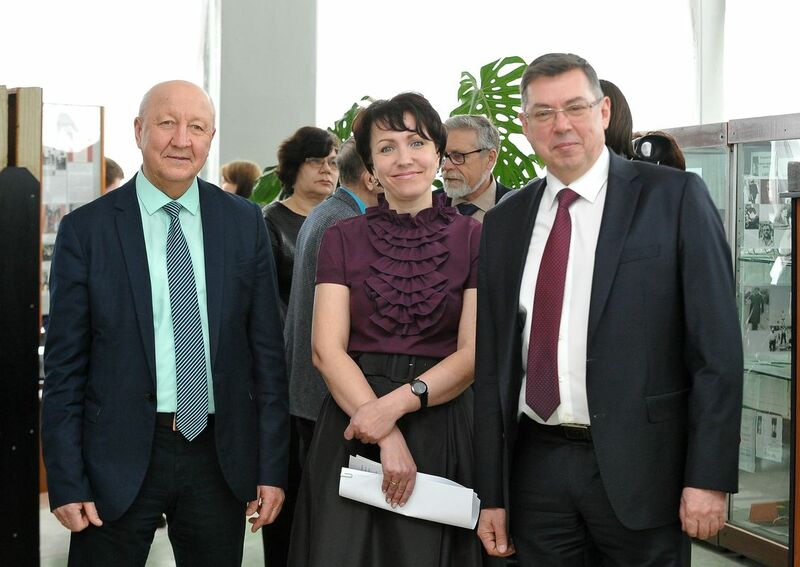 The meeting gathered the city administration officials, the University leadership, Coordinator for Economic Cooperation of the Consulate of Germany Tatiana Shamber and all the interested teaching staff. 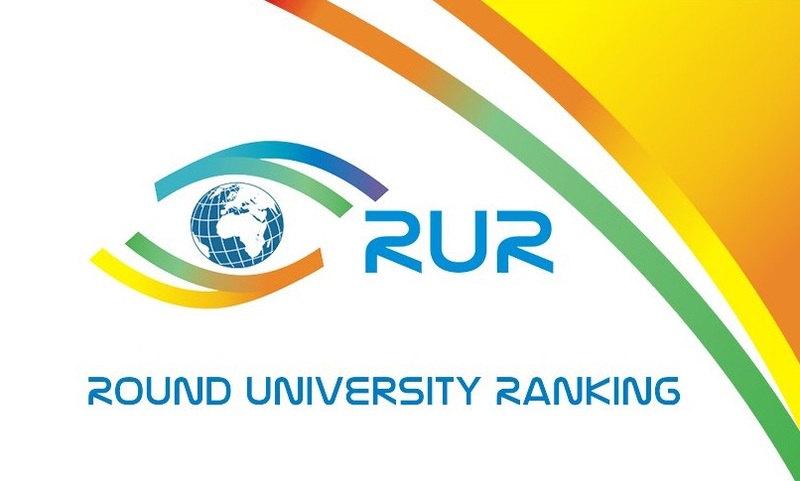 Round University Ranking has announced its 2018 ranking of world universities. Compared with last year’s standings, NMSTU has gained one point and is now ranked 752nd. 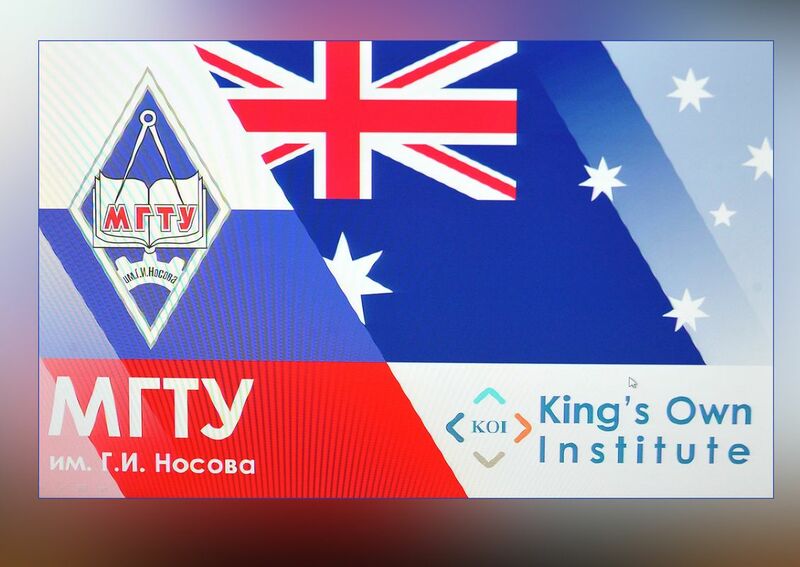 Among the 55 Russian universities ranked in this ranking, NMSTU places 40. 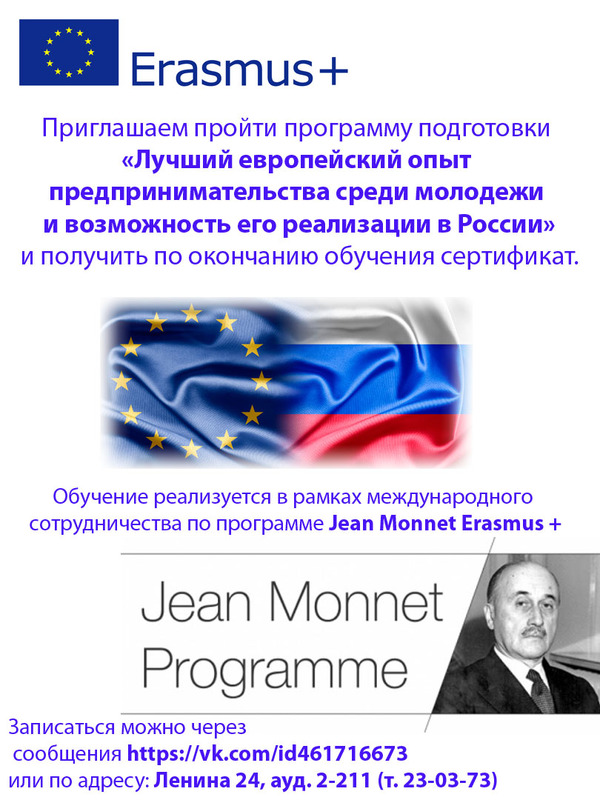 On April 6th, NMSTU saw the launch of the educational programme “European best practices of youth entrepreneurship and possibility of their implementation in Russia” implemented under the Erasmus+ Jean Monnet project. The programme is led by associate professor and head of the Department of Accounting and Economic Analysis Tatiana Kozlova. 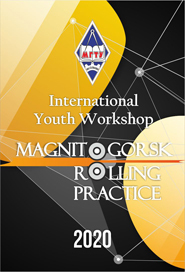 The course is taught by the NMSTU’s Institute of Economics and Management. 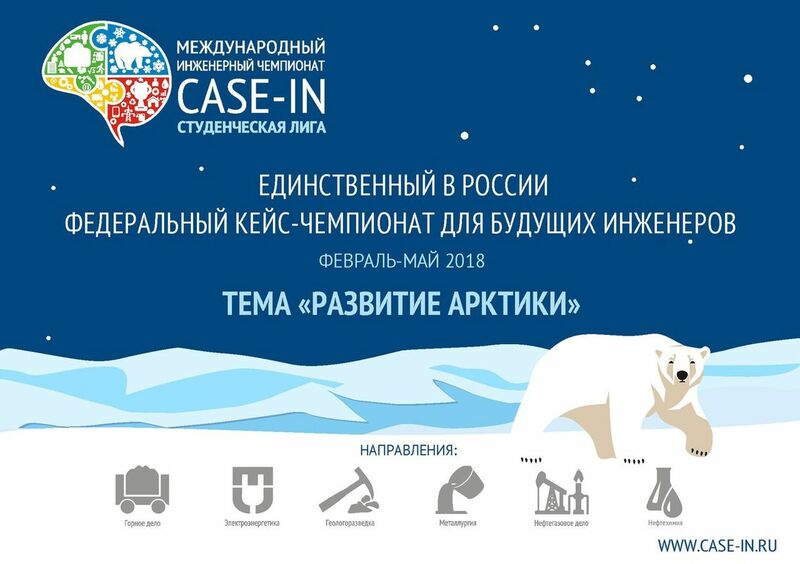 On 3rd March, Magnitogorsk witnessed an event of great importance for the region. 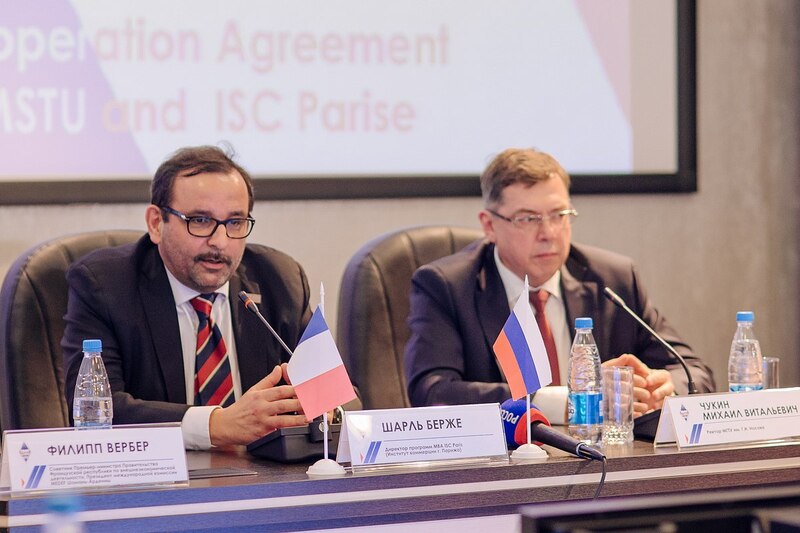 On that day Nosov Magnitogorsk State Technical University and ISC Paris Business School signed a cooperation agreement, which is expected to pave the way for a positive change on local and regional business arenas.